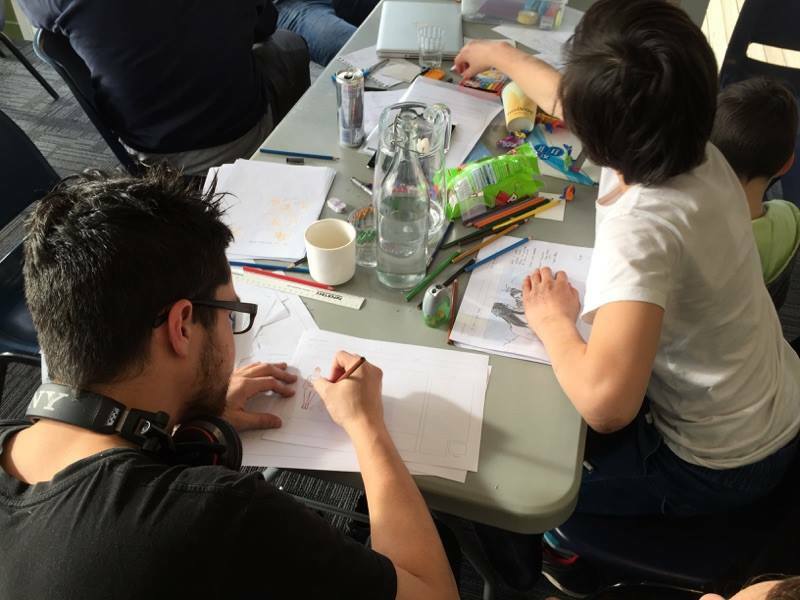 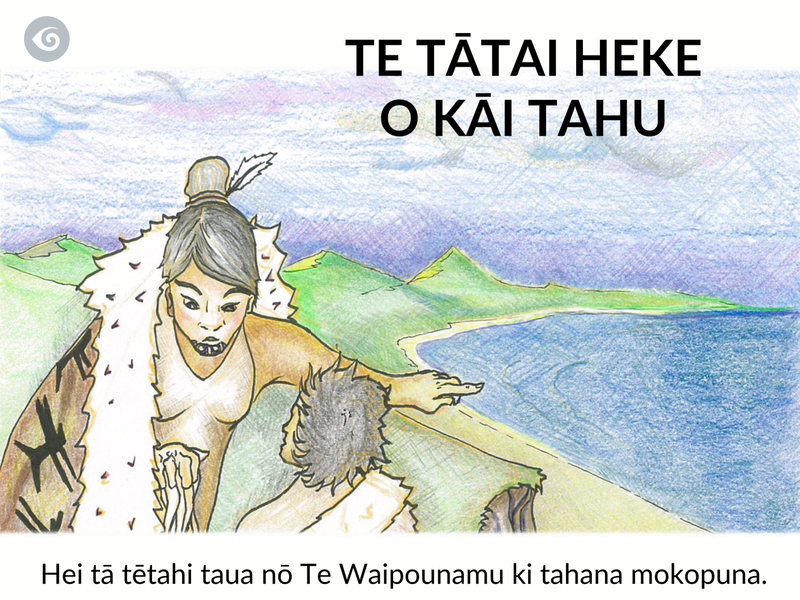 In July 2015 twenty members of Ngāi Tahu collaborated with Kiwa at Ōtākou Marae in Aotearoa New Zealand for an intensive two day workshop – writing, illustrating and recording their stories to create the interactive digital book you are holding now. 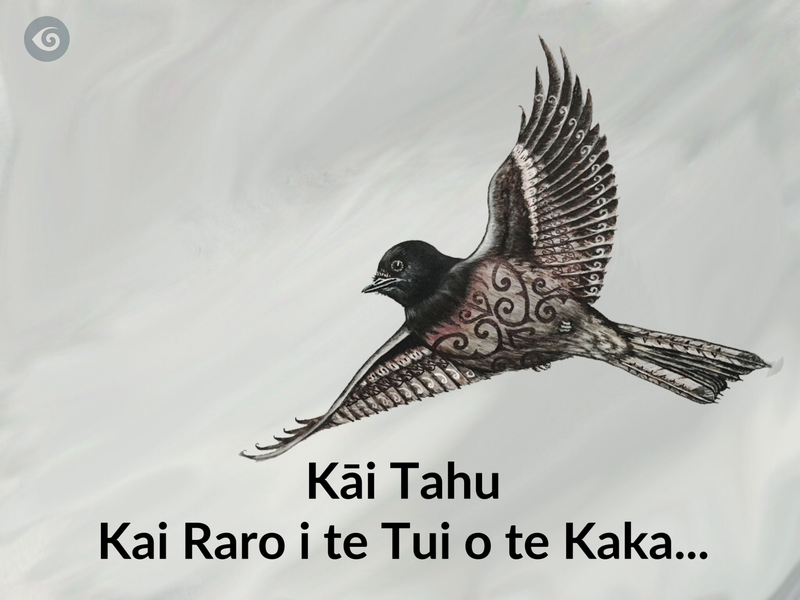 Voiced in Te Reo Māori as well as English, the stories are uniquely Ngāi Tahu. 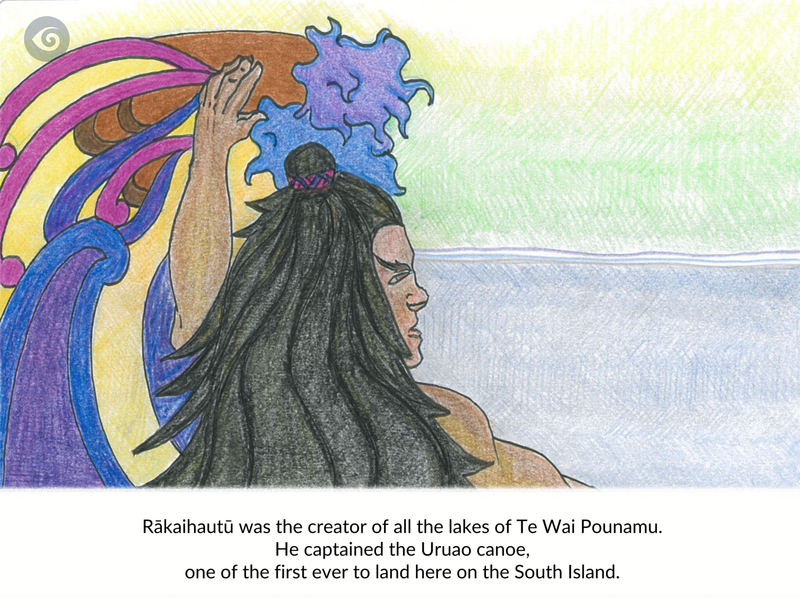 They touch on the themes of Ngāi Tahu’s ancestral migration, resource protection through environmental sustainability, education and language revitalisation.